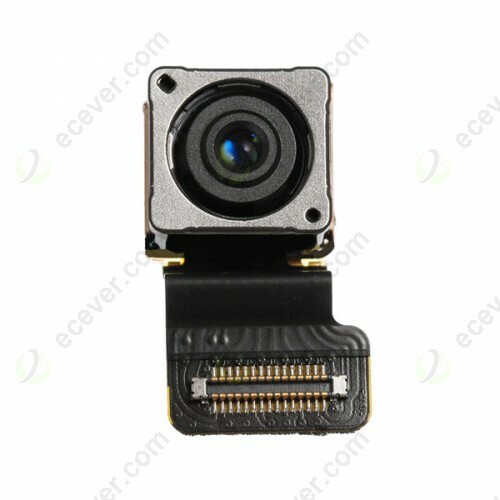 1.This item is Original iPhone SE Back Camera Replacement. 2.This item is not easy to get changed. Please make sure you can install it before buying. 3.For repairing your Poor picture quality caused by the iPhone SE Back camera problem. 4.Quality is double checked before shipping. 5.We have large quantity iPhone SE rear camera in stock. Buy more save more. 7.Installation is difficult. If you are not a professional repair man, please ask someone who is professional repairing phones to help you.